We had brilliant rafting today with lovely people. 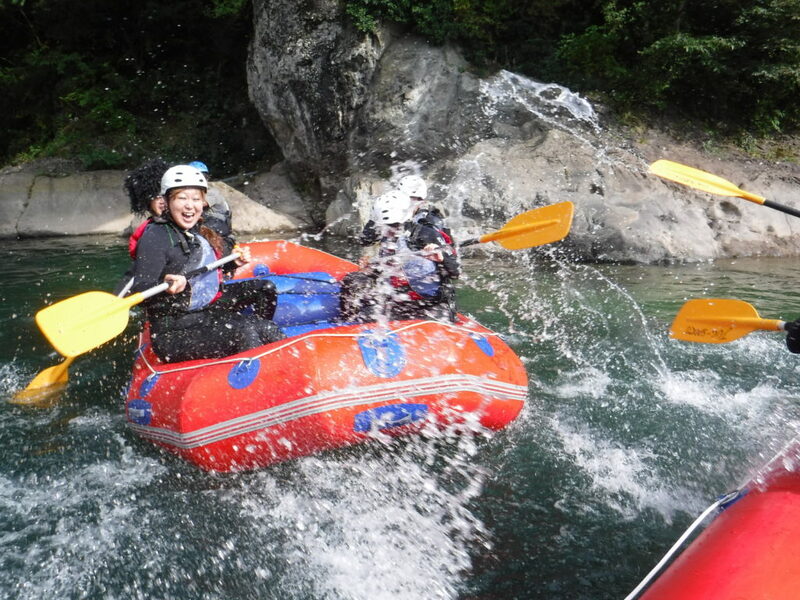 Tonegawa river is very good rafting what ever. When water level high and low, rafting is different but it is really fun. We can play different river games with different water level. We know now weather is little cold than before but if you like to do and thinking about rafting. Please join with us. There is not any problem doing rafting. One happiest thing is sun with us every day and smile.